How do you invest in your financial well being? What is a MAC ID and why should you have one? 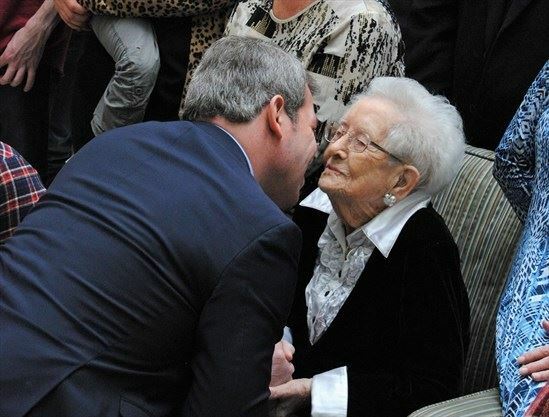 Congratulations to Dorothy Willott on the occasion of her 100th birthday! Seems the down side of a milder winter so far has been the lack of sunshine. Perhaps some of you are fortunate enough to be able to spend some of the winter season in warmer locations. MURA members did receive a bit of sunny news in January with a modest pension increase to start off 2019. You can find details about how the increase is calculated in the article by Brian Beckberger and Cliff Andrews below. The ever popular annual Christmas luncheon on December 5th was well attended and well organized as always. Close to 170 people came out not only for the buffet but to catch up with colleagues. MURA Honourary President, Alvin Lee, opened the event with a brief message to members and we were delighted as well that the winner of this year’s MURA scholarship, Kaitlyn Jaggers, was able to join us. Many thanks to Helen Barton, Beth Csordas, Nora Gaskin, Kathy Overholt and everyone else who worked diligently on the details to ensure a successful and enjoyable event for our members. As always, MURA gratefully extends our appreciation to President Patrick Deane’s office for subsidizing some of the cost of the luncheon, and welcoming new retirees by fully covering the cost of their lunches. 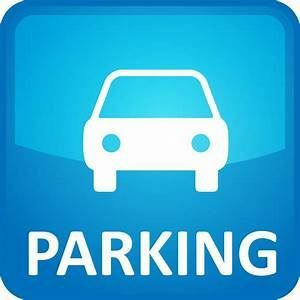 Many of you will have received the notice from Parking Services in late December about the changes in parking availability on central campus for retirees which took effect January 7, 2019. MURA has received some feedback from members which we will be sharing with the University Administration. You can read more about the changes and the reasons they were made on page 4. 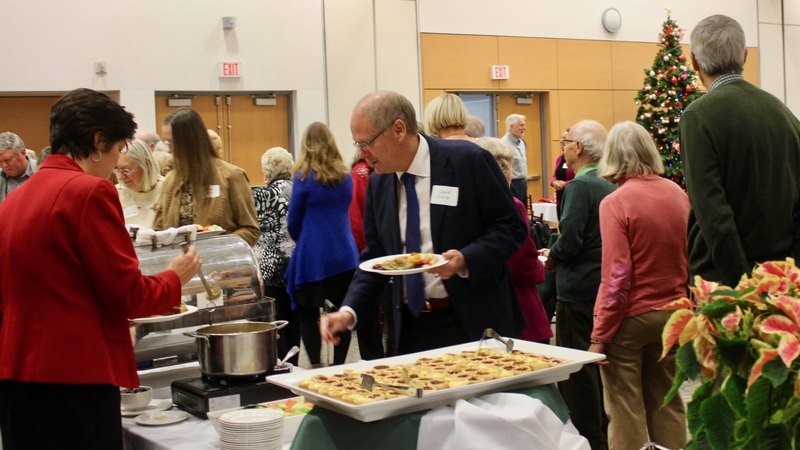 CURAC (College and University Retiree Associations of Canada) will be holding its annual conference at the University of Guelph May 24-26, 2019. As the conference is being held locally, it is a great opportunity to meet with other retiree association members from across the country and to hear speakers on topics relevant to our members. More details will be forthcoming in the MURA Spring newsletter and will be posted on the CURAC website. The next large MURA gathering will be the Annual General Membership Meeting and Luncheon on June 5th. The AGM consists of lunch, followed by a special speaker, and then the very important business of elections. If you are interested or can recommend someone who would make an excellent candidate for MURA Council, please contact Les King, Chair of the Nominating Committee. All nominations are welcome. MURA especially needs individuals who have recently retired and have recent connections within the University. You can find the details regarding the Call for Nominations on page 5. Mark the AGM in your calendars now. Further details on the AGM will be announced in the Spring newsletter. On December 14th, 2018, MURA notified members (those who have provided MURA with an email address) of a 1.89% increase in pensions starting January 2019. This increase applies to both the Salaried Pension Plan and the Hourly Pension Plan. The full increase of 1.89% applied to those who were receiving a pension from either of the plans on June 30, 2017, and is equivalent to the average monthly increase in the Consumer Price Index (CPI) for 2017/18. Those who retired between July 1, 2017 and June 30, 2018 received a pro-rated increase. Those who retired after June 30, 2018 received no increase. There were no supplementary increases this year since the previous three increases were the maximum allowed under the provisions of the plans. 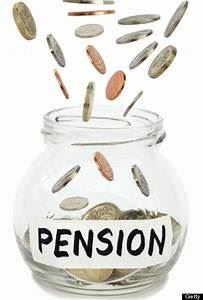 The annual pension increases, if any, are based on the amount that the 5-year average rate of return on the pension funds, as of the previous June 30th, exceeds 4.5% for the Salaried Plan and 6.0% for the Hourly Plan. Any increase, however, is limited to the increase in the Consumer Price Index (CPI) for the previous year. The 5-year average rate of return as of June 30, 2018 was 9.57% for the Salaried Plan, and 9.92% for the Hourly Plan. The average monthly increase in the Consumer Price Index was 1.89%. Since CPI is the limiting factor, both salaried and hourly retirees received a 1.89% increase. In December 2018 and continuing bi-annually, the University will be providing all McMaster pensioners with a statement summarizing their annual pension. These statements will be prepared every two (2) years and mailed to retiree home addresses. These statements are for informational purposes only and no action is required. If you did not receive a statement or if there are questions about your statement, please contact Human Resource Services at 905-525-9140 x22247. Most of the cost of an ambulance trip in Ontario is covered by OHIP, provided that you have a valid Ontario health card. In many cases, you will be billed later for a co-payment of $45. This bill is usually issued by the hospital where you received care at the end of your trip in the ambulance. MURA members with post-retirement benefits may be able to claim this co-payment from Sun Life. Check your benefits book under Ambulance Services. Most benefit books can be found at http://www.workingatmcmaster.ca/retirees/. When you receive a bill for ambulance services, pay the bill and then apply for reimbursement from Sun Life. Instructions for claiming benefits can be found at: http://www.workingatmcmaster.ca/link.php?link=employee-health:claims-procedures. For questions about your post-retirement benefits, call Sun Life Financial at 1-800-361-6212 or Human Resources at 905-525-9140 ext. 22247. You should have the University’s policy number (in most cases, 25018) and your member ID (your former employee ID number) available when making the call. Land and air ambulance services originating out of province are not an insured benefit under OHIP. MURA members and friends travelling outside of Ontario should consider purchasing supplementary or travel health insurance that offers emergency medical and repatriation transportation for the ill or injured. The following is an excerpt from an article featured on the McMaster Optimal Aging Portal – ww.mcmasteroptimalaging.org. For more evidence-based tips and information on poverty reduction, browse all the blogs on this topic https://www.mcmasteroptimalaging.org/blog/-in-category/categories/healthcare-delivery/poverty-reduction. Canadians are living longer, which means needing more financial resources to see you through your later years. Once retired, older adults (and their caregivers) face the challenge of making a realistic budget based on fixed and limited incomes, while juggling many priority expenses. Blog post: How do we measure poverty? Do you value credible health information? McMaster University has developed the McMaster Optimal Aging Portal to give you access to research-based information to help you age well and manage your health conditions. Visit their website for more evidence-based information to support healthy aging. Retiree parking permits are issued on a 12-month basis and must be renewed annually. Renew prior to your expiry date, online at McMaster Parking Services "Retiree Parking" web page, or in person at the Parking Office (E.T. Clarke or Campus Store). Your transponder number is on the back of your transponder. Parking Services will send email reminders each month to those who have a permit expiring within the next 30 days. To receive an email reminder, ensure that Parking Services has your current email address on file. If you have questions or have not made note of your expiry date, please contact McMaster Parking Services by email at parking@mcmaster.ca or at (905) 525-9140 ext. 24232. Every Friday the University publishes via email a document entitled McMaster Update. Many of you will remember receiving McMaster Update while you worked at the University and some of you have continued to receive it following retirement. We have heard from several retirees, however, that they are no longer receiving this publication and wonder how they can get back on the email list. If you are interested in being on the email list for McMaster Update, please send your name and email address to Communications & Public Affairs at daily@mcmaster.ca. As of Monday, January 7, 2019 retiree permit parking in Lots B, C, D and I is limited to 12:30 pm onwards on weekdays. Access to Lots H, K, M, N, P and the Underground Stadium will be permitted at any time on weekdays. Access to all lots will be permitted at any time on weekends and holidays, and from May to August each year. For more information on these changes, contact Parking Services at 905-525-9140, ext 24232 or parking@mcmaster.ca. As a follow-up regarding these recent changes to parking privileges for retirees, the following background information may be of interest. The University Administration invited MURA representatives to a couple of meetings in the summer of 2018 to provide information regarding changes being considered to parking privileges at the University (not just for retirees). Parking challenges were identified as a result of several factors including construction on campus and overall growth within the McMaster community.During those consultations, it was noted that the 12:30 pm onwards restriction was part of the retiree parking policy for many years, but the parking gate technology wasn’t enabled to apply the policy until recently. Parking Services also shared the following statistics with MURA based on an analysis of data from the calendar year of 2017. Retiree visits in Lots B, C, D and I totalled 11,183, of which 9,260 visits (83%) were of four or more hours duration. Out of a total of 764 active retiree permit holders, 253 (33%) were still employed by the University. 48% (14,294 out of 29,674) of retiree visits in 2017 occurred between 8 am and 11 am, which are considered to be prime time for parking. 38% (11,183 out of 29,674) of all retiree visits were four hours or longer. As of 2018 the number of active retiree permits was 678. In addition, MURA members should be aware that parking for McMaster retirees at no cost during designated times is a perk typically not offered at other Canadian universities. The MAC ID is a unique McMaster identifier assigned by University Technology Services (UTS). It is not the same as your employee number. Whether you have a McMaster email account or not, your MAC ID is usually the part of your current or former McMaster email address that precedes “@mcmaster.ca”, for example “smithjp” from the email address smithjp@mcmaster.ca. Retirees are entitled to have a MAC ID for life. It provides access to a variety of free services including a McMaster email account*, access to Wi-Fi service while you are on campus, library e-resources, Virtual Private Network (VPN)** and WorkPerks***. Born in Wales, Dorothy Willott moved to London and joined the civil service during the Second World War. Following the war, she and her husband, Norman, came to Canada to start a new life. 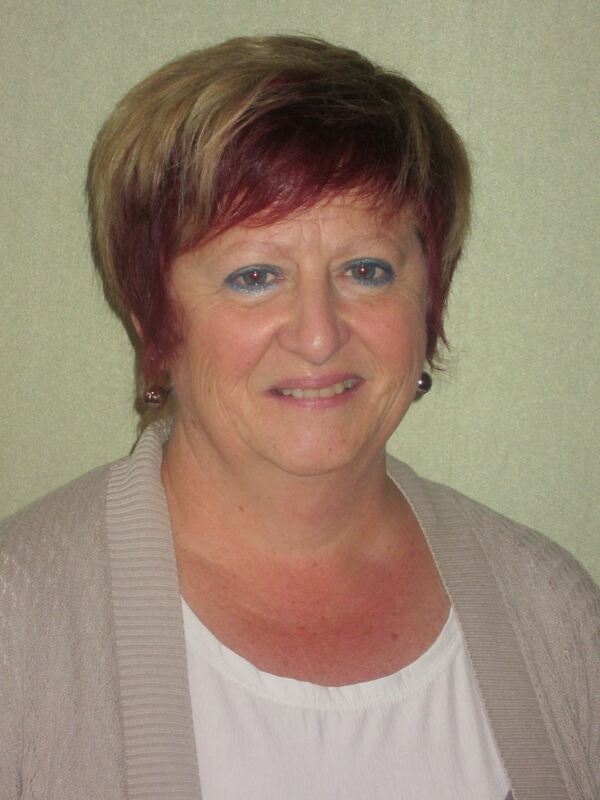 Dorothy worked at McMaster as secretary to the chair of the Department of Geography for 15 years. The duly constituted MURA Nominating Committee is now receiving input for the nomination of Council members for the three-year term starting in June 2019, as well as for President and Vice-President for 2019/20. Les King (Chair), Helen Ayre, Phyllis DeRosa-Koetting, John Horsman, and Betty Ann Levy. For information regarding these portfolios, see https://mcmaster-retirees.ca/nominations-2019. Please forward expressions of personal interest and/or suggestions for nominees to the Committee Chair, Les King: kinglj@mcmaster.ca or 905-648-6636 or to any Nominating Committee member, no later than February 8, 2019. Don’t want to volunteer alone? 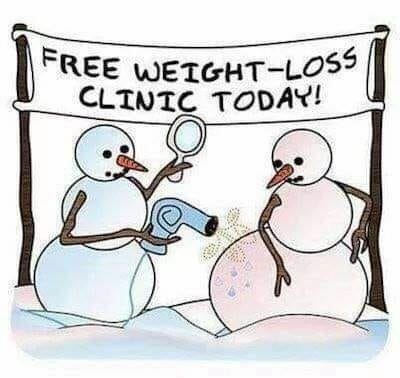 Sign up with a friend. Please help MURA’s budget by opting out of the postal mailing of MURAnews. Email Helen Barton at barton@mcmaster.ca or call her at 905-518-5339. You can print your own MURAnews from the PDF copy we send by email, just click the link in the email, or visit our web site and read online. MURA member, HOWARD ASTER, and his opera director wife JEANNETTE, have had a love affair with the Burgundy region of France for over 25 years. Since 2000, they have established a second home and a cultural centre at La Roche D’Hys, a stunning 22 acre farm retreat. Please have a look at www.larochedhysacademie.com for more details relating to location, facilities, photos and activities. The couple have become great enthusiasts of the local customs and traditions and are always happy to share their passion for the culture, history and beauty of the region. 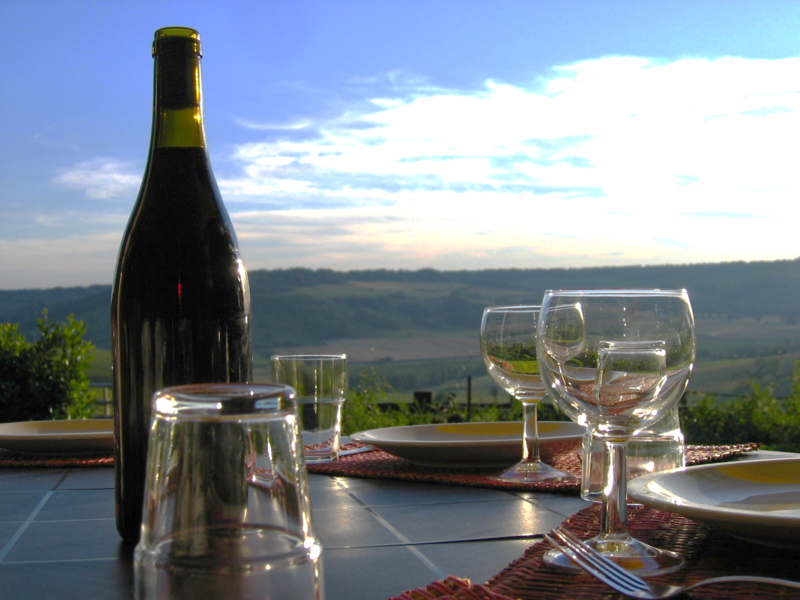 At the urging of some academic colleagues, Howard and Jeannette thought that MURA members may well be interested in spending some time exploring the richness of Burgundy — its history, art, architecture, gastronomic delights and, of course, the famous Burgundian wines of the Côte d’Or and Chablis. Cultural Exploration: Burgundy is so very rich in history and local culture. Visits to various chateaux, quaint medieval villages, ancient monasteries which developed the initial vineyards of Burgundy almost 800 years ago, pagan and Roman sites, great museums and colourful street markets of Dijon and Beaune, local festivals are all part of the total epicurean experience. Viticulture Programme: Focus is on discovering the true art of Pinot Noir, Chardonnay, Aligoté, Beaujolais. Visits to wine-making equipment depots, the famous Burgundian barrel makers exploring the mysteries of organic/biodynamic wine growing and production, a viticulture nursery, and of course the obligatory stops at the important caves of the Cote d'Or and Chablis. We like to focus on the smaller wine makers and growers who take the time to take us into their caves and vineyards. Culinary Discoveries: Focus is on getting a real insiders’ look at the sources from which the legendary cuisine of Burgundy gets its reputation. Visits include local cheese makers, discovering the secrets of Dijon mustard, raising escargot de Bourgogne, and many more regional specialties. Howard and Jeannette would prepare the detailed itinerary based upon the consensus interests of the MURA group and guide you throughout the tour, offering a personal insiders’ perspective. The MURA group would be housed at Le Domaine de la Roche D’Hys. Cost would be 85 Euros per person per day based on double occupancy and includes three meals daily of regional and local products — Dinner is always an aperitif, four courses, including regional cheeses, as well a variety of local wines. Further details regarding local transportation costs, entry fees etc. to be calculated according to the final itinerary and the number of participants. Ideal number would be 8 guests. Space is limited so an indication of interest BEFORE February 15th would be appreciated. Please address any further questions to the above emails or call 905-844-0963. We are sure this adventure would be a delight to any MURA members. These beautiful note cards were produced to celebrate MURA’s 25th anniversary in 2010. Stephanie Lisak, a McMaster retiree, very generously gave us permission to reproduce one of her original watercolour paintings, Fall Colours at Mac. The image depicts a particularly lovely view of the oldest part of campus. Pat Vinton, a photographer with Media Services at the University, donated her expertise to produce a very high-quality digital image. We are grateful to both for their support. The cards were printed at McMaster on 80 lb. textured paper, which gives the effect of an original watercolour painting. The 9" x 4" card is blank inside and can be used for special occasions, for saying thank you and for other short notes. It could even be framed. Cards are available at $1.50 each. All proceeds go toward MURA’s Special Projects Fund. The cards are for sale at the MURA Christmas lunch and Annual General Meeting. They are also available by mail in packages of five or ten cards. To order cards by mail, please send your name, address and phone number to mura@mcmaster.ca or leave a message at 905-525-9140 ext 23171. We will let you know, based on your address and the number of cards requested, what the total cost including postage will be. Registration for these events is required. MURA Members can register online at alumni.mcmaster.ca and see the ‘Event Listing’ under the ‘Meet People’ dropdown menu or call 1-888-217-6003. McMaster Alumni and Friends Travel Program — Visit discoveryourmacadventure.ca (or call 905-525-9140, ext. 24882) for a complete list of all the trips we have planned through the McMaster Alumni and Friends Travel Program in 2019. 2020 trips coming soon! 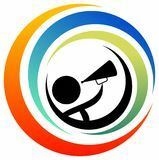 MURAnews is produced by MURA members Helen Barton (News Editor), Phyllis DeRosa-Koetting (Production Editor), Marju Drynan, John Horsman, Mary Johnston, Kathy Overholt, Carolyn Rosenthal and Marianne Van der Wel. We welcome submissions from MURA members. If you do not have access to a computer and would like a copy of any of the items for which we have provided computer links, please leave a message on the MURA phone (905-525-9140, ext. 23171) and we will print a copy and mail it to you.